As autumn leaves begin to fall the delicious flavors of the season bring about inspired fall dessert recipes. 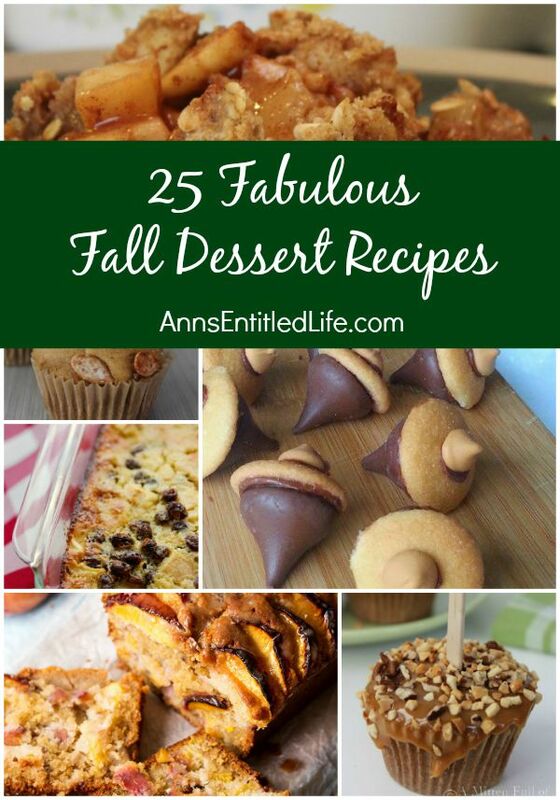 Pumpkin, apple, maple and more cooler weather recipes are to be found among these 25 Fabulous Fall Dessert Recipes! I am so sharing this when I get home! !